We are a company based in a rural village in the south east of England. 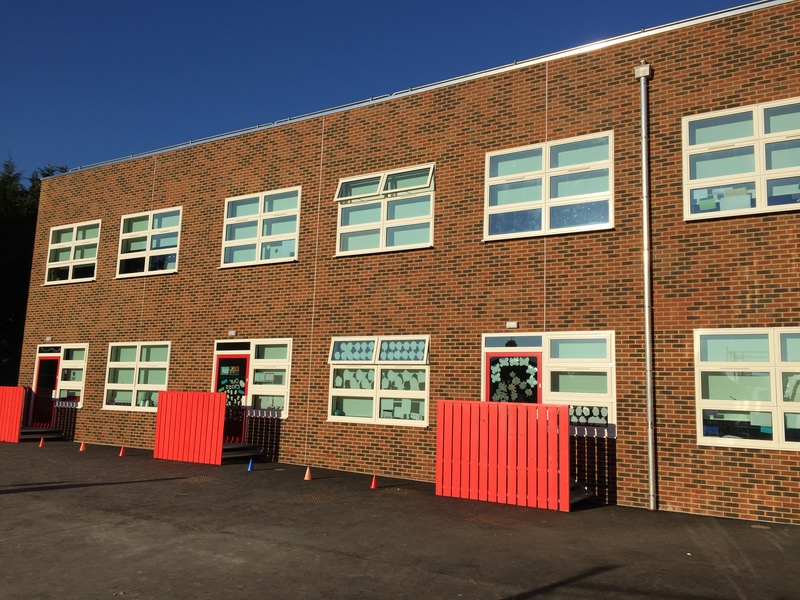 We specialise mainly in brick facades, externally as well as internally covering everything from commercial to domestic properties. The company was founded in 2011 by Matthew Lear and has seen substantial growth year on year. Offering 12 years of experience with brick cladding as well as boasting 18 years experience of traditional brickwork.